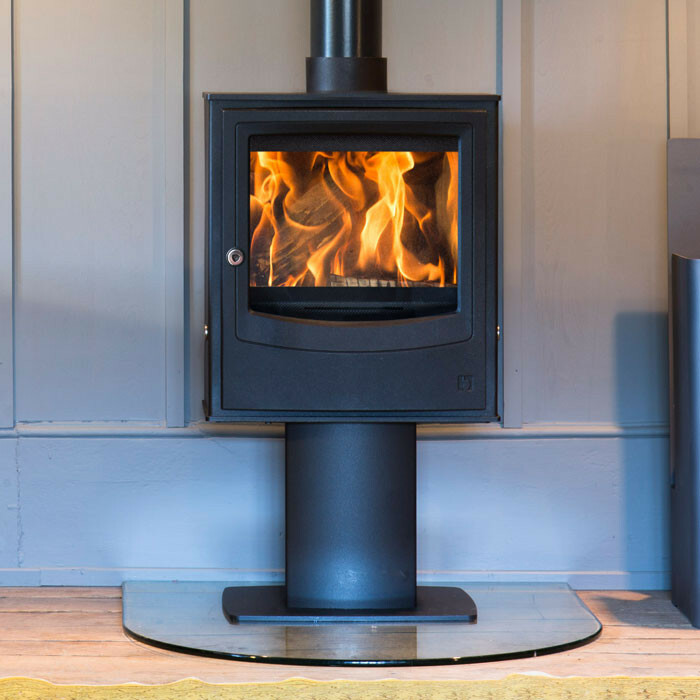 The Mandor 15KW stoves are uniquely styled cast iron wood burning stoves with its Oval design and large panoramic curved windowThese large stoves with deep and cavernous firebox to allow maximum loading of the firebox for long burning times. 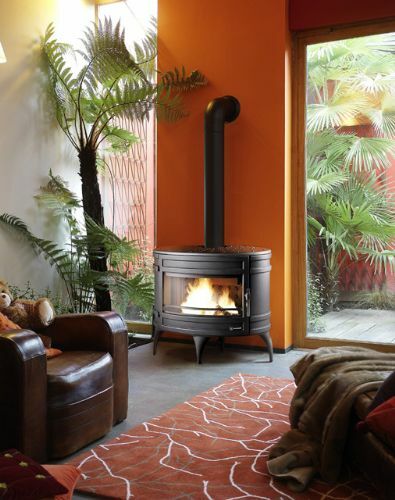 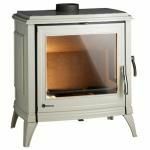 Invicta Stoves were introduced into the UK market in June 2008 these solid fuel stoves are a top quality and beautifully made collection of wood burning appliances featuring traditional and modern styles and some interesting quirky designs. 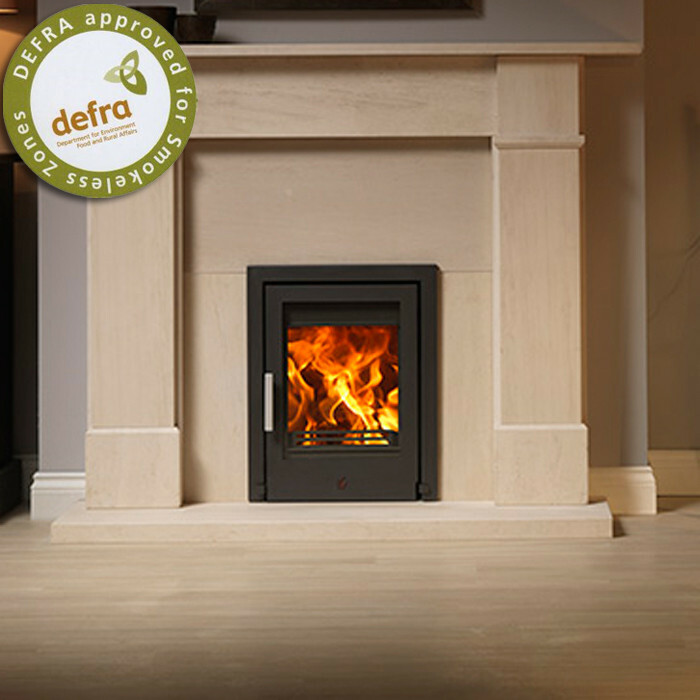 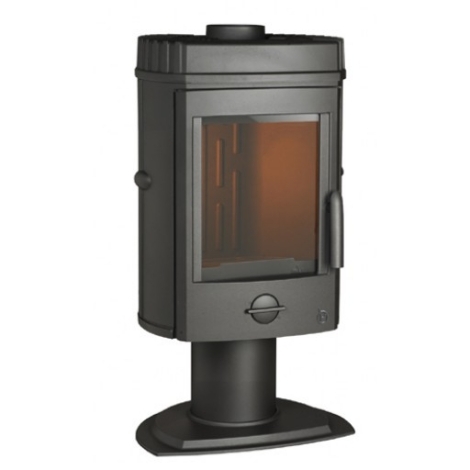 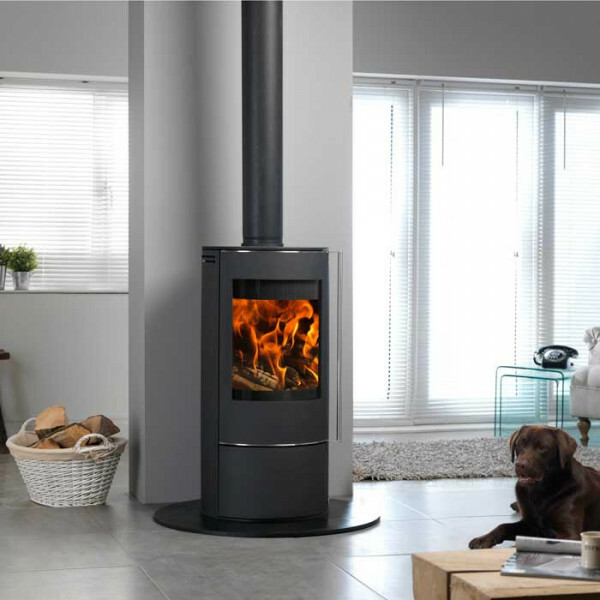 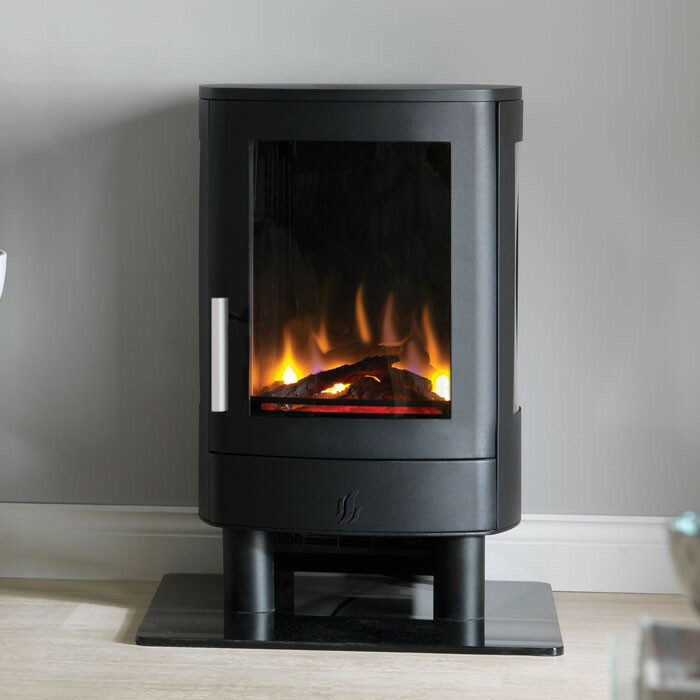 The output range is from 10-18KW and many of the traditional styles feature clean lines and large windows to give maximum view of the fire burning brightly in the firebox. 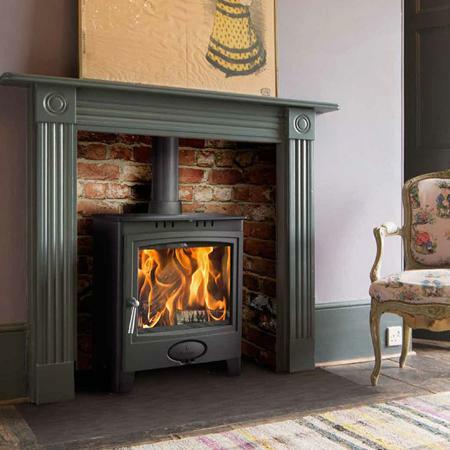 Many of the wood burning stoves are available in different enamel finishes to complement your decor and furniture in your home or in standard painted anthracite black colour.Made in France, these wood burning stoves represent the very best in quality made cast iron wood burning stoves aimed at the discerning buyer and with styling touches and design second to none. 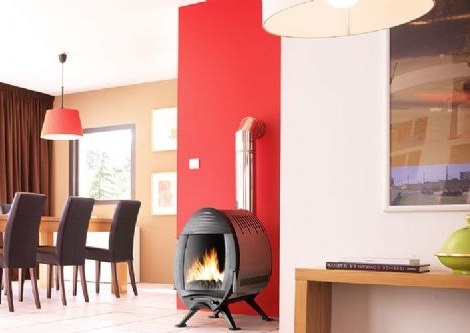 All the stoves comply with the standard EN13240 and are CE marked with many also having the French “Flam Verte” standard for particulate emissions.